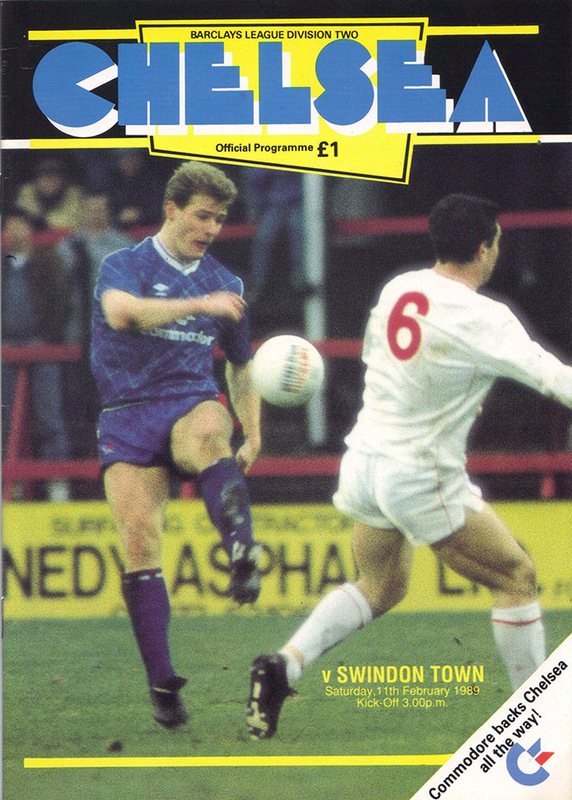 It's own goal madness at Stamford Bridge - after Gordon Durie's early goal, Jon Gittens nets in the wrong end, before Joe McLaughlin repays the favour to Swindon. Another o.g. from Ross MacLaren puts the Blues 3-1 up though - and despite Paul Bodin's goal before half-time, the second half is goalless, and Chelsea win 3-2.